We cultivate different varieties of Teas such as Chiniya (Chinese), Asamese, Panchakanya, Tagda78, Tagda83, Gumti etc. These are organic teas that are produced in suitable climate that has a minimum annual rainfall of 45 to 50 inches (1,140 to 1,270 mm), with proper distribution. 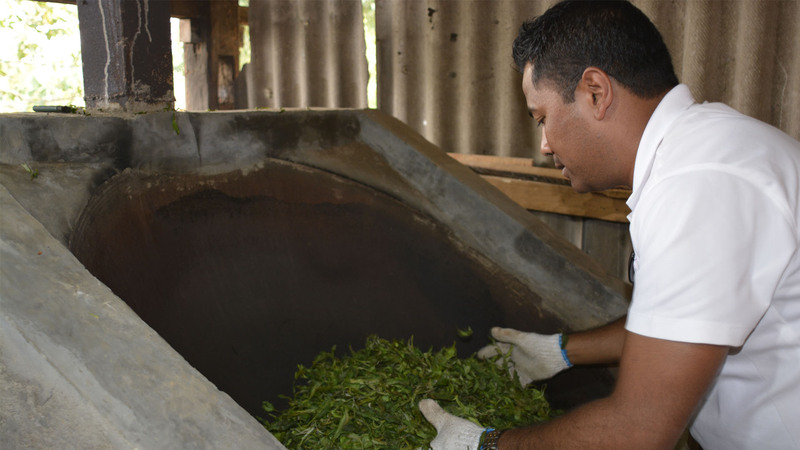 We produce tea by methods that involves withering, rolling, oxidation (fermentation) and drying. The major processing method is ‘orthodox’ and we produce speciality tea. We have advanced method for the Tea Production and we strongly say, we are one of the best tea producers in Nepal..
We are expanding Bardu Valley in different parts of Nepal. 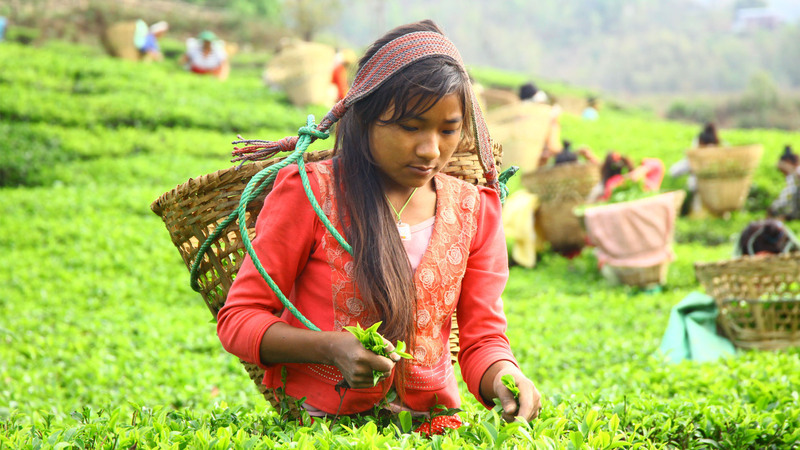 We distribute tea all over Nepal with the quantity as specified. You can have Tea Delivered Online inside or outside the country. Please refer to the Contact Section for ordering your tea varieties. Horizon Bardu Valley Tea and factory lies in the Suryodaya Municipality, ward no. 14, Thulo Bardu. It is in the altitude of 4000 feet from the sea level. The view of Kanyam tea state and Soktim tea state also can be viewed from this tea state with beautiful view of sunrise and sunset. The temperate temperature is the common weather of this place. It is the boundry of Suryodaya Municipality. 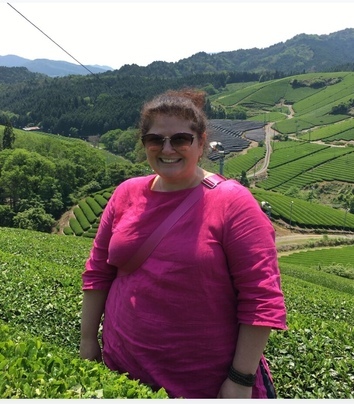 This tea garden has a unique history. Which was started in 1952 A.D. with a single plant, which was planted by our grandfather THARI Jaman Singh Tamang. Later it was expanded but not to the extent of big garden till 1983 A.D. Our father Mr. Harka Ram Tamang started to expand to the extent of big garden since 1983 A.D.
garden and a factory as well.Tea plants had to be brought from the far away distance making carry on the horse or the porters which used to take at least two days. This tea garden has a unique history. Which was started in 1952 A.D. with a single plant, which was planted by our grandfather THARI Jaman Singh Tamang. Later it was expanded but not to the extent of big garden till 1983A.D . 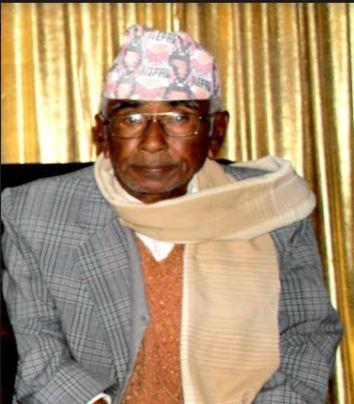 Our father Mr. Harka Ram Tamang started to expand to the extent of big garden since 1983 A.D.
We always seem to be interested in producing the best quality tea’s ever produced. With the awesome place, resources and awesome environment, producing quality and limited edition tea has always been a matter of concern for Horizon Bardu Valley . We always focus on the health of our customer. The quality of tea depends first on using good tea leaves. The natural quality of the leaf, including color and aroma, must then be preserved during the manufacturing process to produce a good tea. We produce Organic Orthodox Black Tea with the best tea leaves available in our own garden. We produce different varieties of Tea such as Orthodox Black Tea, White Tea, Silver Needles, Golden Tips, Horizon Gold, etc and many more. The quality of tea of Horizon Bardu Valley can never be compromised. We tend to focus on increasing the tea varieties near future. There was saying that 11 tea plants will be sufficient for the survival of a family. Following the same quotation, I started this tea garden. 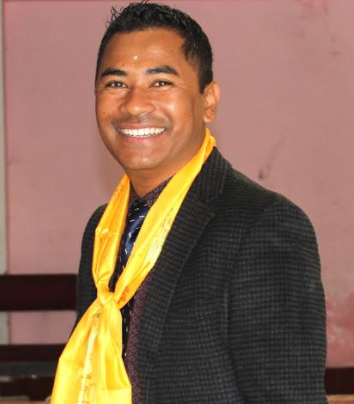 I cannot forget my late youngest son Mr. Uttam Tamang for his tremendous effort for the development of this tea factory. I humbly request all the viewers to taste the original organic tea of our own product which will definitely quench the thirst of tea. I can strongly say, here we can find the best tea, anyone has ever tasted before. Our tea factory has been producing exclusively “specialty tea” for the tea lovers. It’s our own organic production. A full organic tea, made using standard techniques to improve the quality of tea, which was a great deal for the Bardu Valley. It’s our dream project, which I started with a view to fulfill the dream of my father and to provide employment opportunities to my villagers to uplift their living standard. Please come do visit the place and enjoy a fresh cup of tea that makes your day more delightful. 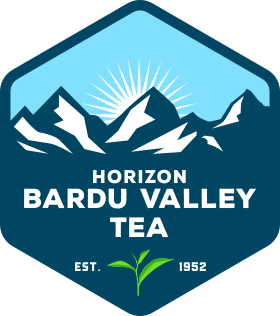 At Jeni Dodd Tea, we are proud to be the exclusive distributors of the amazing tea from Horizon Bardu Valley. From the first moment we discovered the tea, we knew we had found something special and unique. Over the years, that feeling of love, devotion and admiration has only deepened. We continue to find new ways to open this village to the global market through their hard work and amazing tea so that our Bardu family can succeed, prosper and improve the lives of each person in this village. It is in the eastern part of Nepal. If you are going from Jhapa there are two ways to go to Thulo Bardu,Illam. 1. Catch the jeep from Birtamod to Katuse. If you don’t use your vehicle, after reaching Katuse, you have to walk about 30 minutes. 2. Catch the jeep from Birtamod and go to Bardu. It directly leads you to Bardu. You need off road four wheel drive to reach Bardu.